Elsa Técher is the new Miss Earth Réunion Island 2016 who succeded Jade Soune Seyne. Elsa Técher will now represent Reunion Islands at Miss Earth 2016. 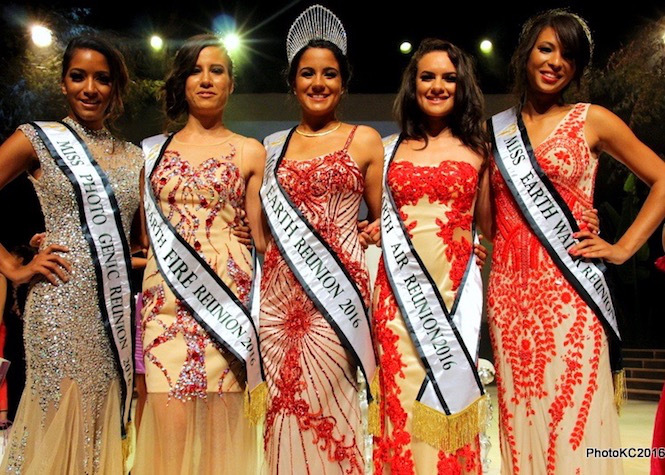 Chloé Bonnefond was crowned Miss Earth Air Réunion Island 2016, Miss Earth Water title went to Méli-Shéryam Gastrin and Miss Earth Fire Reunion Island title went to Lucianne Bègue.